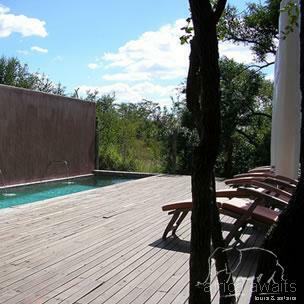 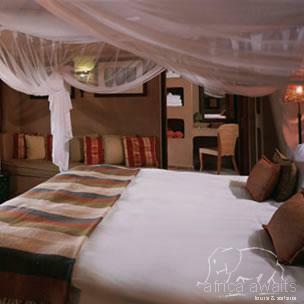 Situated in the Sabi Sand Game Reserve, adjacent to the Kruger National Park, Elephant Plains Game Lodge offers comfortable style and affordable luxury. 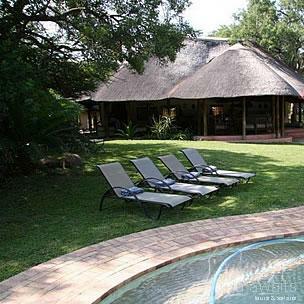 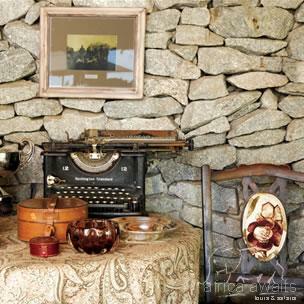 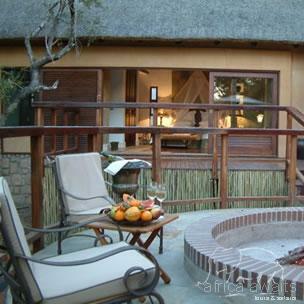 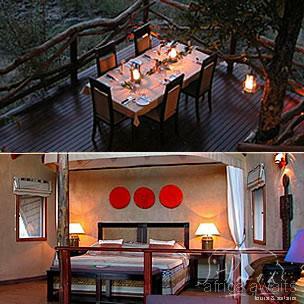 This owner-run lodge accommodates a maximum of 24 guests, which ensures personal service and a warm, friendly atmosphere. 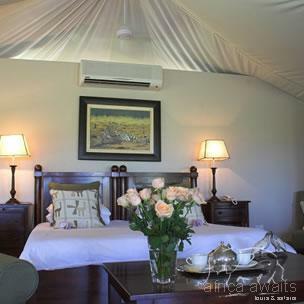 The lodge caters for the discerning traveller, offering a variety of accommodation options, varying from rondavels and luxury suites to the Manyeleti honeymoon suite. 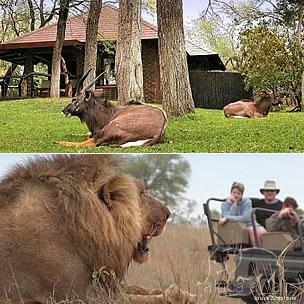 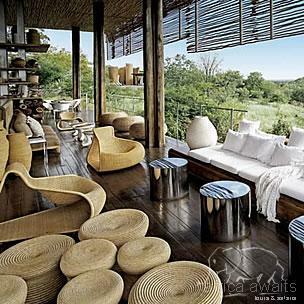 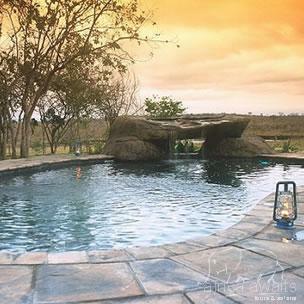 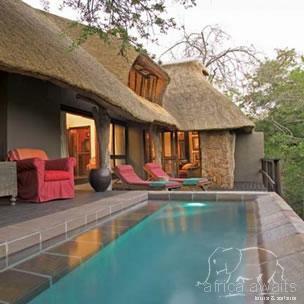 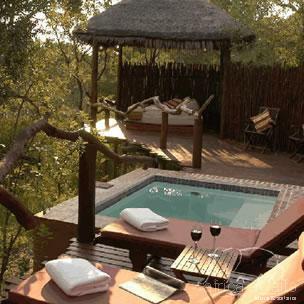 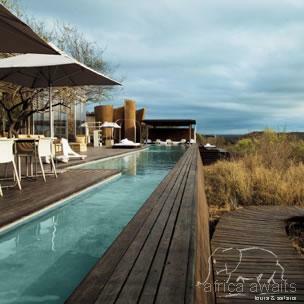 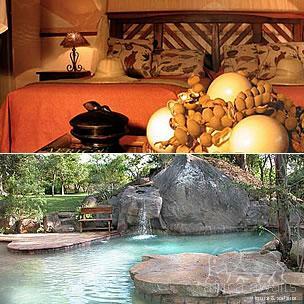 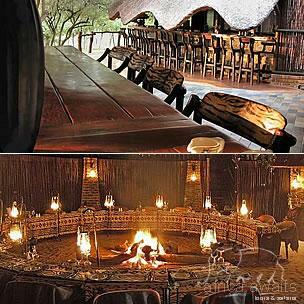 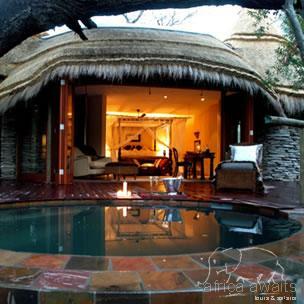 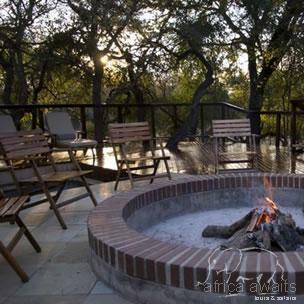 Lukimbi Safari Lodge is a stunning luxury safari lodge situated in the easily accessible southern portion of the Kruger National Park, South Africa. 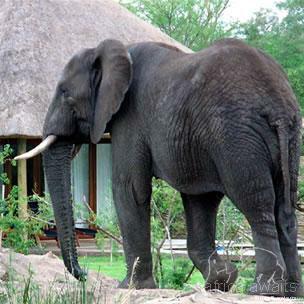 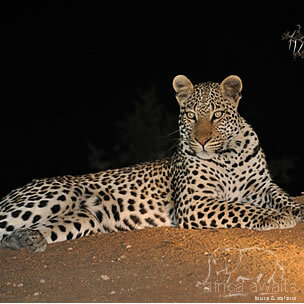 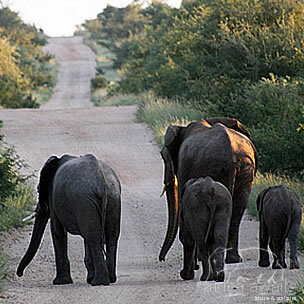 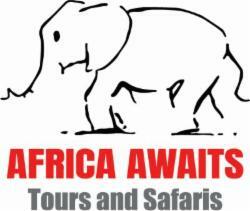 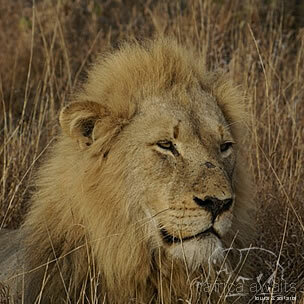 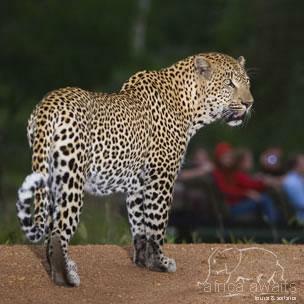 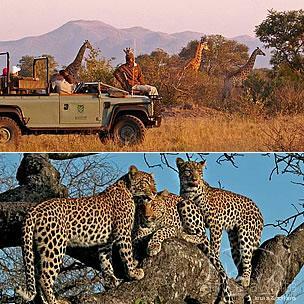 Kruger is home to the Big Five and a wide variety of other animals and birds, which roam freely in their natural habitat. 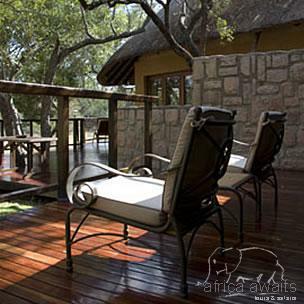 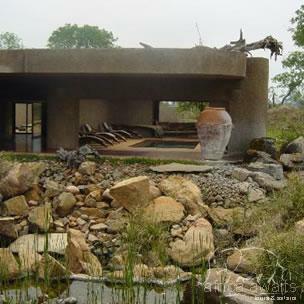 Lukimbi Safari Lodge was awarded Concession of the Year by the Kruger National Park at the annual Award Ceremony in March 2009 and awarded Best Business Partner for 2008 from S.A. National Parks. 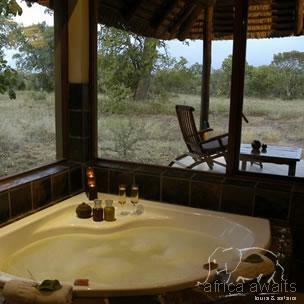 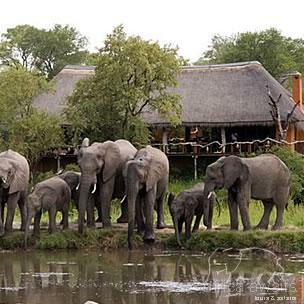 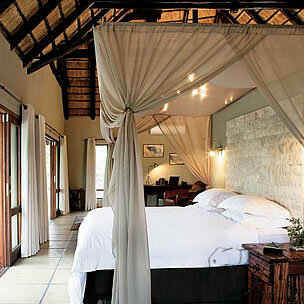 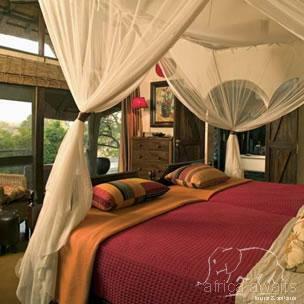 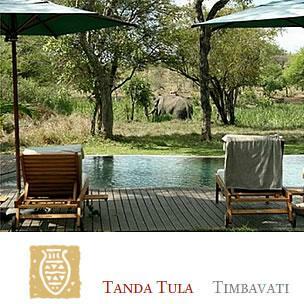 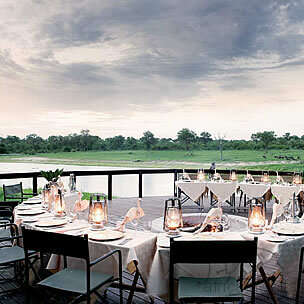 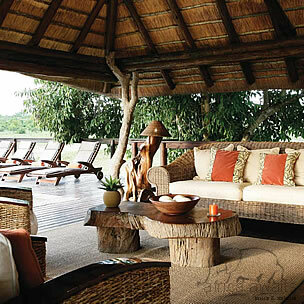 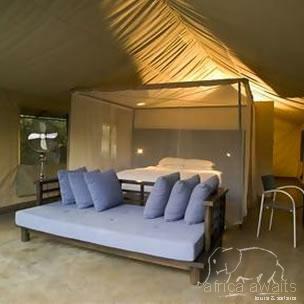 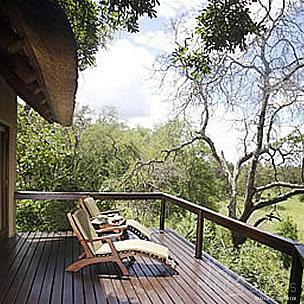 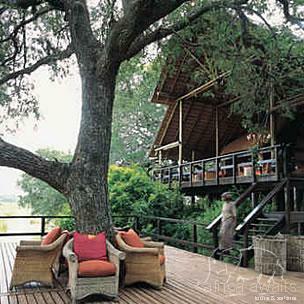 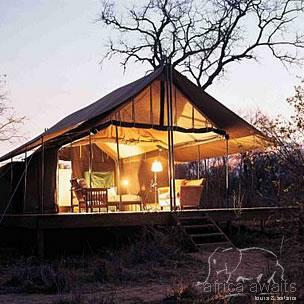 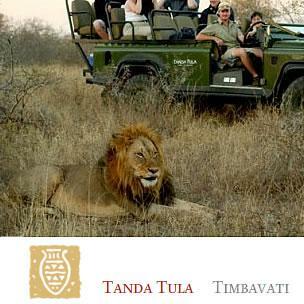 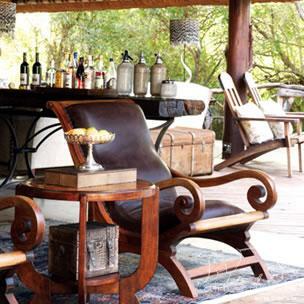 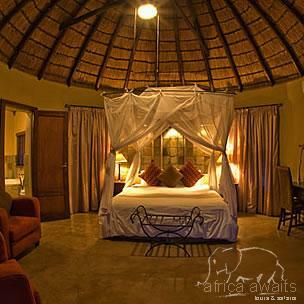 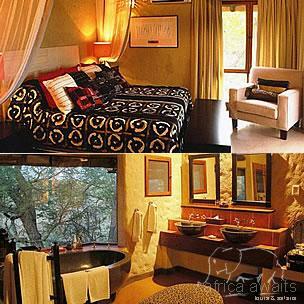 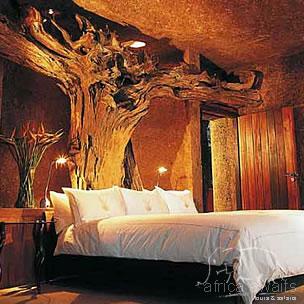 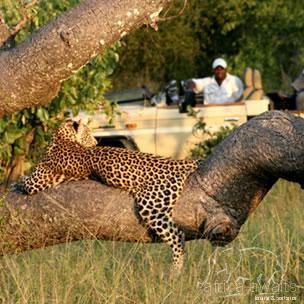 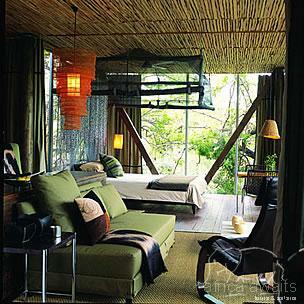 Tanda Tula Safari Camp offers a five-star personal wilderness experience in ultimate luxury. 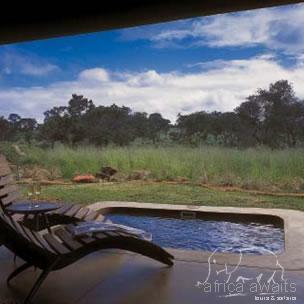 Here, in your own private piece of Africa, you will come face to face with nature as it always was, with not a fence in sight to inhibit your freedom. 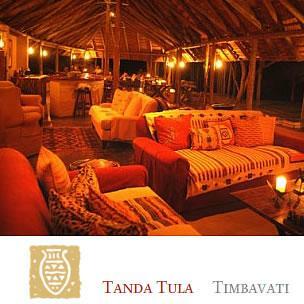 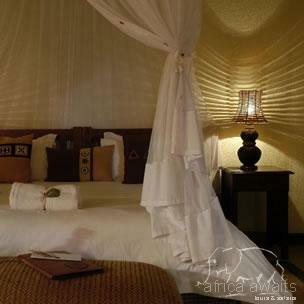 Set on the banks of the Nharalumi riverbed, Tanda Tula is shaded by stately trees and overlooks a water hole.